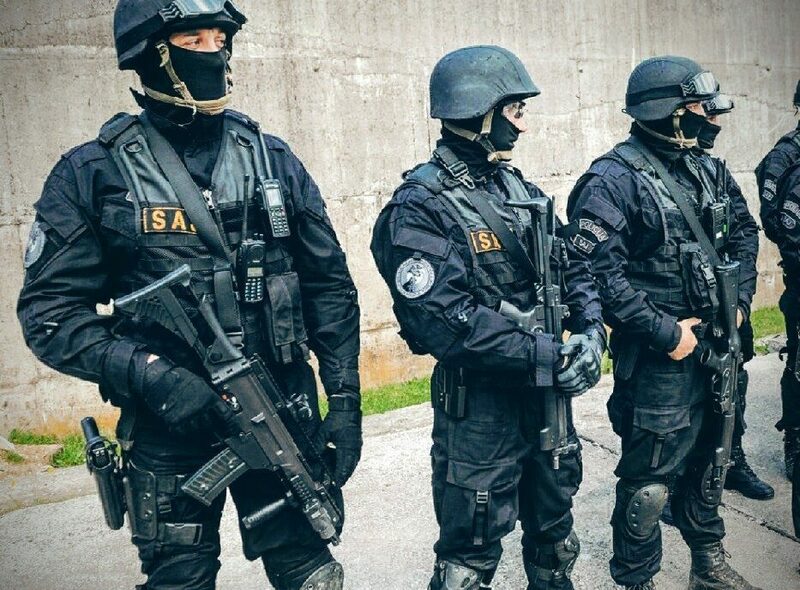 With the swift reaction of police and the National Security Agency of Montenegro more than 50 foreign nationals were arrested yesterday in Podgorica the capital city of Montenegro and Danilovgrad. There where released after questioning. According to unofficial information that where given to local news media and publishing agency “Vijesti”, arrested foreigners are member’s of a sect “Aum Shinrikyo” , (jap. オウム真理教), which split into Aleph and Hikari no Wa in 2007, is a Japanese doomsday cult founded by Shoko Asahara in 1984. 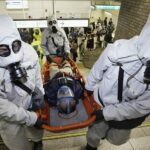 It gained international notoriety when it carried out the deadly Tokyo subway sarin attack in 1995 and was found to have been responsible for another smaller sarin attack the previous year. 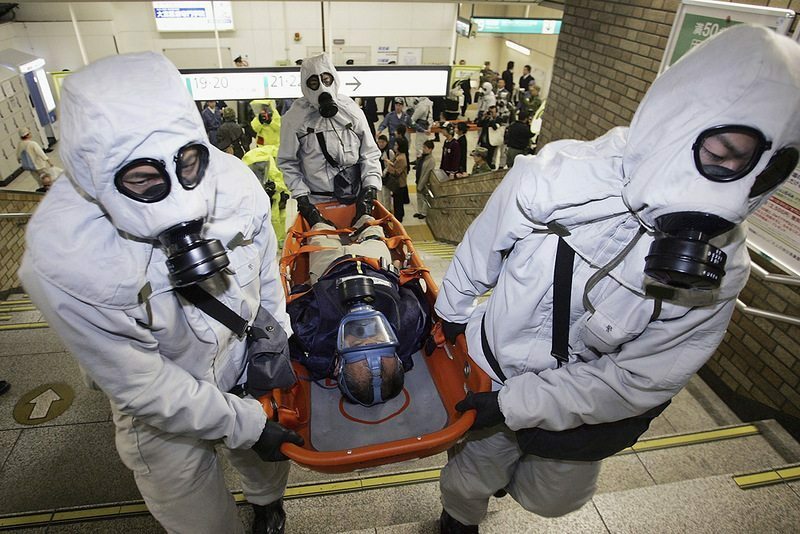 “The incident isn’t over yet because many are still suffering from the after-effects of the sarin,” Japanese Prime Minister Shinzo Abe said at an anniversary ceremony. It has been found that they have no residence permit, but that none of them had participated in the Tokyo attack in 1995. Police of Montenegro has not yet issued an official statement. The first police raid happened at Podgorica hotel “Ramada”, after which they went in Danilovgrad “Perjanik”. “The police surrounded the hotel. 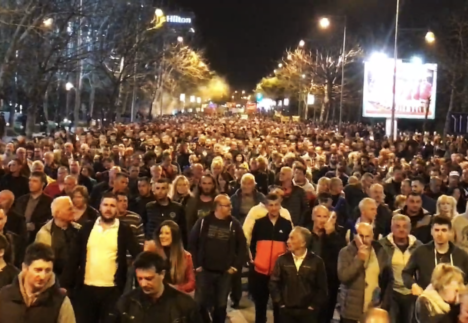 A real state of emergency has being unfolding on streets of Danilovgrad”- Baricades and police tubes where put on place then the police broke into the building,” said an eyewitness from Danilovgrad. “Vijesti” said that the action was carried out by special police unit of Montenegro. After these arrests, forensic experts have excluded many technical devices used by the suspects and were sent for detailed expert evaluation. Some unofficial reports stated that after they have been released from police custody some members of Aum Shinrikyo called upon their embassy’s for help emphasising that they are not terrorists but only tourists that came to visit Montenegro. Their departure from Montenegro is expected to happen soon as they announced and as unofficial report say’s. As media stated – the Russian foreign Ministry reported that “the Embassy of Russia in Montenegro is in contact with Montenegrin authorities in order to ensure the legitimate rights of Russian citizens”. 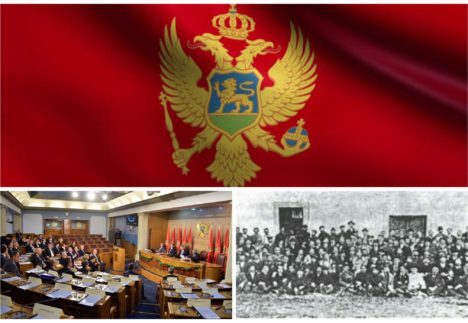 The foreign Ministry added that in the near future the Russians must be expelled from Montenegro because they stay has not been registered according to standard legal procedures of Montenegro. B92 stated – Spokesman for the Russian embassy told Ria Novosti thay members of “Aum Shinrikyo” must leave Montenegro until March 28 – some already have and others will do it today (Monday). 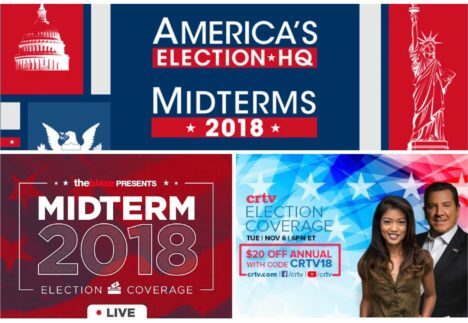 According to reliable information, that where given to “Vijesti” campaign was managed by agents of the National Security Agency of Montenegro original ANB . Agency has been already informed by affiliate services from abroad that the members of the sect Aum Shinrikyo are in Montenegro. This sect is under the supervision of the intelligence agencies all around the world.